It is clear that vampires have made a bit of a comeback in recent time. 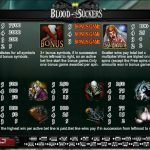 This Blood Suckers slot review clearly shows that they have become popular enough to where they can get their own particular video slot. 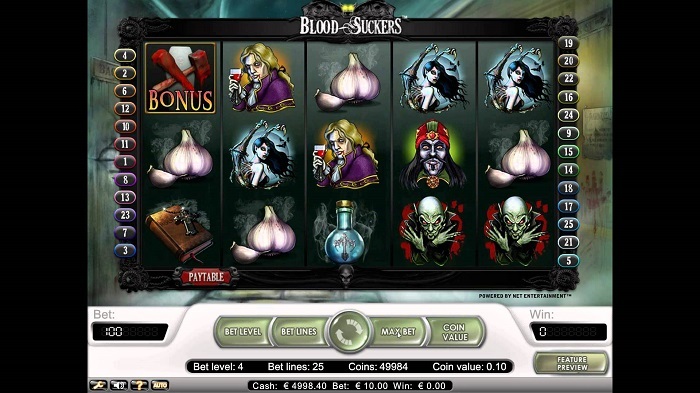 Netent has designed this fun slot with a great look that highlights a number of vampires all around the screen. The organization of this game gives it a look that stands out and has a brilliant arrangement that allow people are bound to have some real fun with. 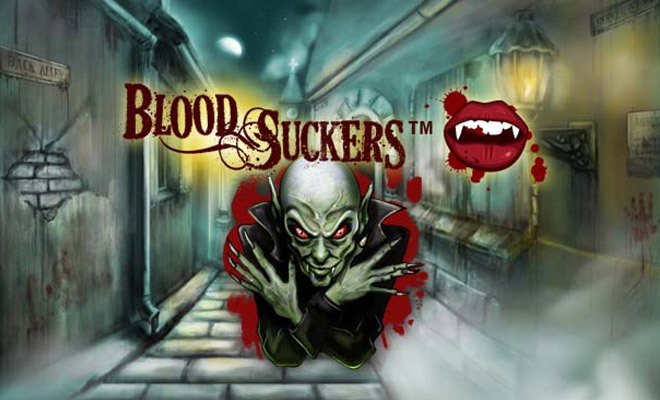 As the name of the slot suggests, this game has a number of vampires all throughout its body. These include numerous ones in a variety of intriguing scenes. A few additional symbols around the place include some with garlic and crosses among other things. The hunters and the hunted are both represented in the game while the romantic and fascinating look of the game makes this a good one to look into. 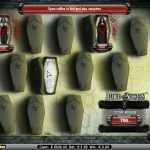 The burial chamber atmosphere is especially visible all around the place although this is especially noticeable during the general bonus point where the potential to win even more coins is high. 25 lines are highlighted around the screen. Those lines are organized to go all around the entire screen and move from one line on each reel to the next. Players can opt to use fewer lines on a spin if desired but it is generally best to play with all 25 of them for a better shot at winning something. The bet level can be arranged to one of four levels. In other words, the basic bet can be expanded to be four times the value of what it originally had been. Coins can go from 1 to 50 cents in value. 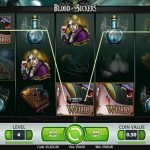 There are six betting choices to use with different values for each coin. The versatility of the game in terms of how bets are placed makes it a good choice. The max bet button does let the player go with the highest possible bet based on the payroll being used plus the general coin value being used at a given time. The biting vampire is the wild symbol. It can be seen on any reel although it is more likely to show up on the earlier ones. The stake symbol is the bonus one. A player needs three or more to get into the bonus game. 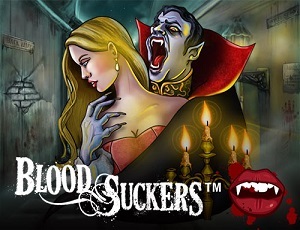 The scatter symbol features the vampire bride. This symbol pays based on the bet multiplier being used. The symbols do appear all around at random. All of these will appear around the first and second reels for the most part but there is a chance for any of them to show on the later spots on the right-hand side of the screen. 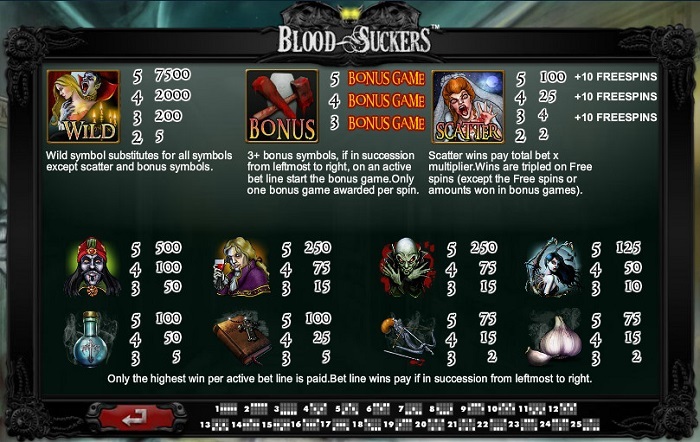 After getting three or more bonus symbols, a player will enter into the bonus game. 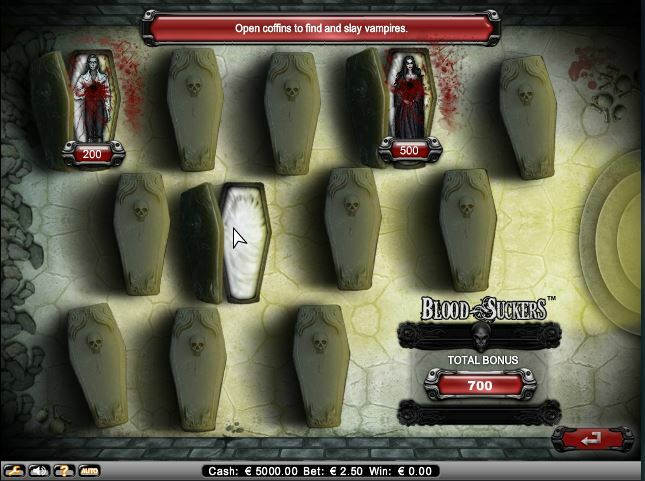 The player has to open as many coffins and slay as many vampires in this as possible to get some big coin bonuses. This works for hundreds of coins for each one that is slain although the round will end when the first empty coffin is opened. Three or more scatter symbols anywhere around the screen will result in ten free spins. All free spins will include a triple multiplier. Three times the payout will work on each win during those free turns. The wild does not result in anything special coming about in the game. But even with this, the player will have a great potential to get some strong payouts as the game works. This is a thrilling point that should be noticed in terms of the great chances one has for winning big. The bonus game does not have any particular retriggering points. The same can be said for when free rounds come about. The chances players have for winning on those points are still relatively strong although the totals for playing can still be rather varied. It is good to notice what makes this game stand out when finding something fun to play. The payouts here are good for how they give players some strong chances to win. 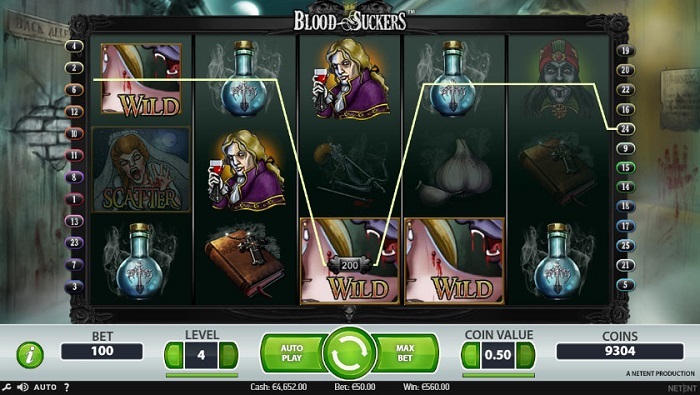 The big base jackpot is 7,500 coins for when five wilds appear on a line. This is appealing but like with anything else offered here, the totals will be tripled when the free spin round is in play. The other general symbols around the field include some rather low payouts. The wizard offers 500 coins for getting five on a line. The totals are clearly low but still offer good amounts depending on what one might be betting at the very start. This is a potential for a player to get multiple lines to win on the same spin. But even with that, a player would have to take in only the highest-paying one on each line. This is a rule similar to what might be found on any other particular slot that one might find online. The great organization that is featured in this new machine from Netent shows that it is a good one to look into. 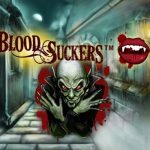 The Blood Suckers slot review that you have just read should certainly help you to see what makes this an outstanding and fun game worth playing along with. This is a good one to see when finding something fun to play along with at any Netent casino.